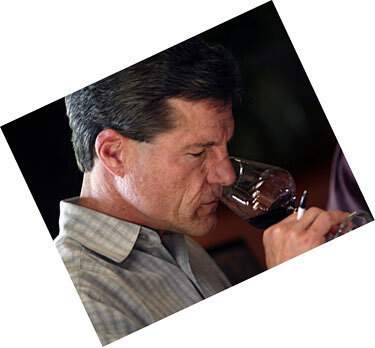 Affairs of the Vine wine review process is unique within the wine industry. Our tasting panels are comprised of retail, restaurant and wine trade professionals, wine makers and writers, consumers and Affairs of the Vine staff. 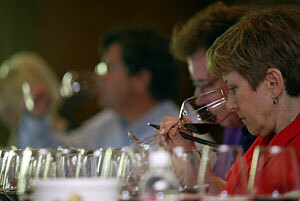 We believe our tasting panels are the most diverse and well rounded in the industry. All wines are tasted blind. The wines are reviewed in a series of tastings. The judges for the preliminary rounds consist of a core group from the final panel. The preliminary tastings are limited to four flights (8 wines per flight) per day. 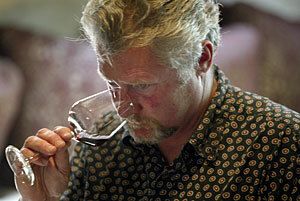 Each wine is judged on its own merit and not judged against other wines in the flight. If the panel finds that a wine is corked or has other questionable characteristics, that bottle is replaced with a second. Scores and notes are collated. Once the preliminary tastings are completed, the top scoring wines are chosen for the final round. The top scoring wines are reviewed in the final round by a larger panel of experts. Our panelists rate the wines and are required to take copious notes on their impressions of the wines. These notes and scores are utilized to create the final descriptions and scores that are posted on our website. How do you ever explain to an aspiring wine lover the difference between an "89" wine and a "90" wine? Email your comments and suggestions to winelover@affairsofthevine.com We welcome your input.